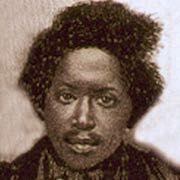 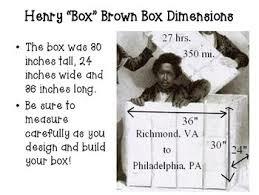 Samuel Alexander Smith shipped Henry by Adams Express Company on March 23, 1849, in a box 3 feet long by 2 feet 8 inches deep by 2 feet wide, and sent the box as “dry goods.” Henry Brown traveled in the box lined with baize, a coarse woollen cloth, carrying with him only one bladder of water and a few biscuits. 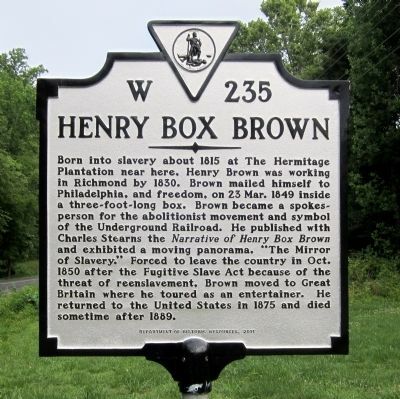 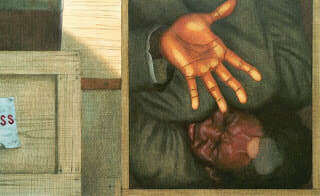 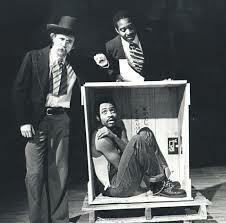 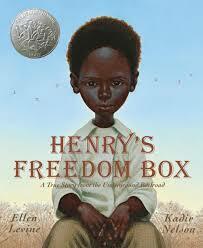 During his time of freedom, Henry performed as a magician and continued to climb into his original box as part of his act throughout the eastern United States. 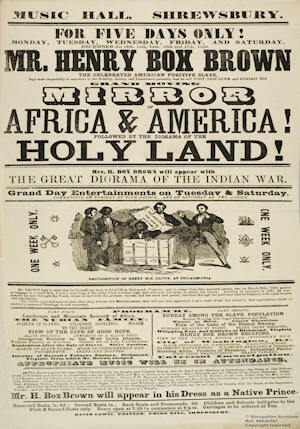 Brown’s last performance is reported to have taken place in Brantford, Ontario, Canada as stated in a Brantford newspaper on February 26, 1889. 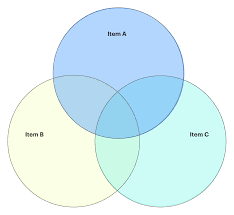 Copy and complete the 3 Venn above, comparing the two books and the movie.